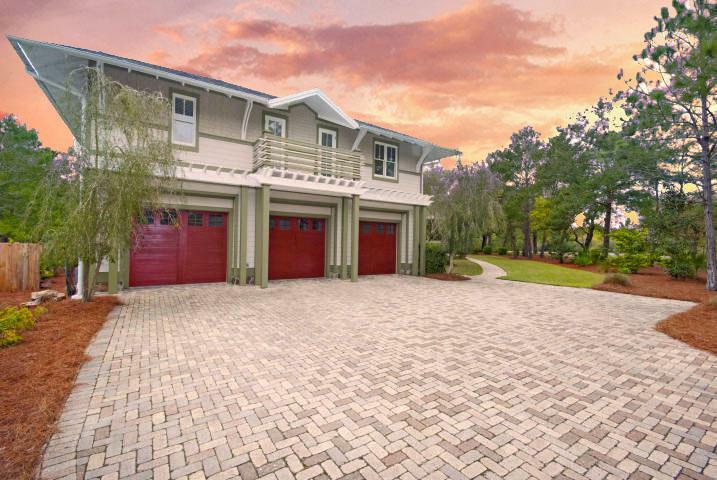 This exceptional Coastal Living featured home offers all the charm of a cottage and features all of the luxurious amenities of an upscale executive home. This amazing home provides Smart House technology including an Ecostar 50 year warranty, slate-look roof, Rinnai gas water heater and Icynene foam insulation. When you walk in the front door of this 4 bedroom 4.5 bath masterpiece you are greeted by a natural stone double-sided gas fireplace that separates the slate and paneled foyer from the main area of the home. The other side of the fireplace has built in benches and creates a cozy nook for reading or relaxing. Just past the paneled library, the living room features oak floors, maple paneling, a built-in entertainment center that includes a 5.1 channel High Def surround sound systemwith Blu Ray player, receiver, TV and custom programmed remote control. The home also has a distributed network audio system streaming Netflix,Pandora Radio, Sirius Radio and itunes to 10 areas of the property and can be programmed from a smart phone, iPad or computer. Vaulted ceilings and exquisite Tiger Maple molding surround the ceiling. A wall of windows and French doors look out onto the covered patio, heated pool and private wooded yard. The Chef designed gourmet kitchen has been recently updated and features Viking appliances, pot-filler faucet, two kitchen islands with sinks, topped with custom granite counter tops that complement the black granite on the cherry cupboards. The master suite is a soothing retreat done in natural stone and earth-tone colors with a huge glass and tiled shower and jetted tub. Upstairs all 3 bedrooms have their own baths and open onto balconies. The upstairs also connects to the 1,040 sq ft carriage house via a bridge, the carriage house offers a living room, full kitchen and 2 BR's with 2 Baths. 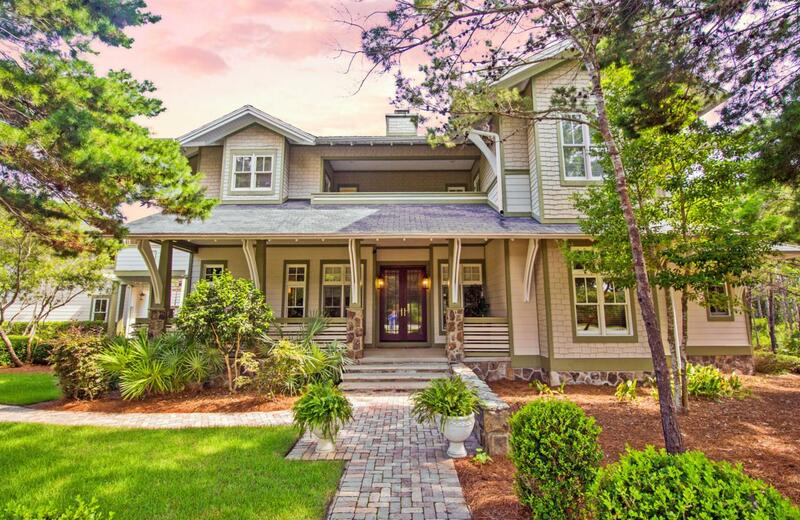 The carriage house/nanny quarters/mother-in-law apt is finished in the same level of luxury and detail as the main house with oak floors, cherry cabinets, stainless appliances and granite counter tops. 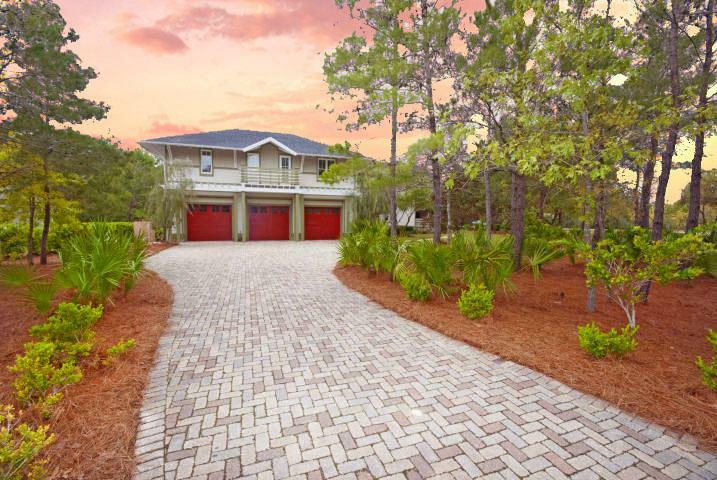 All of this on almost one acre in a neighborhood offering a world class golf course designed by Greg Norman (Shark's Tooth), private club house, private beach club with pool, athletic center, pool, lake-side boat house with kayaks and canoes, and new tennis center. A Full Golf Membership is available with the sale of home. There is also a FREE water shuttle from Wild Heron to Camp Helen for easy access to the beach during the Summer. Seller is a licensed real estate agent.